Books We Love…and books I love, too! Amazing news! Great way to start off a post, right? Each of these books is only $2.99! Why, you can get more than one if you feel like it! And you can even get a copy of the Jamieson Wolf Special Edition, wich contains Hope Falls: Season One, The Raven’s Curse and Witchcraft and Anchovies for $4.99! How awesome is that, you get one book for free! The great thing is that these are books I love. Electric Pink and Electric Blue and the Hope Falls Trilogy are some of the earliest books I ever wrote. I’m so thrilled that they have a home with Books We Love and that I now get to share them with all of you. 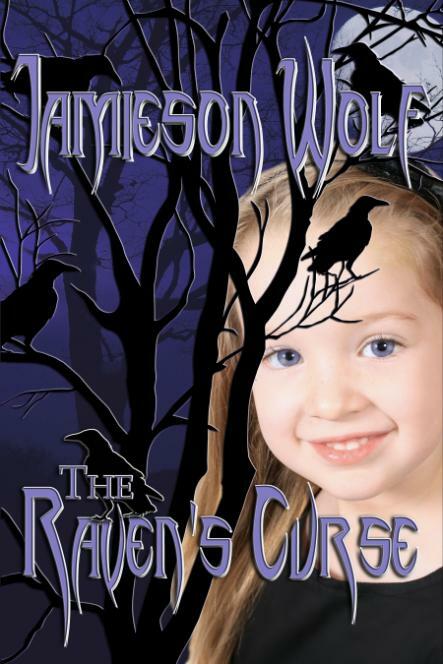 Check this out to read a bunch of fabulous reviews for The Raven’s Curse and download some free eBooks too!